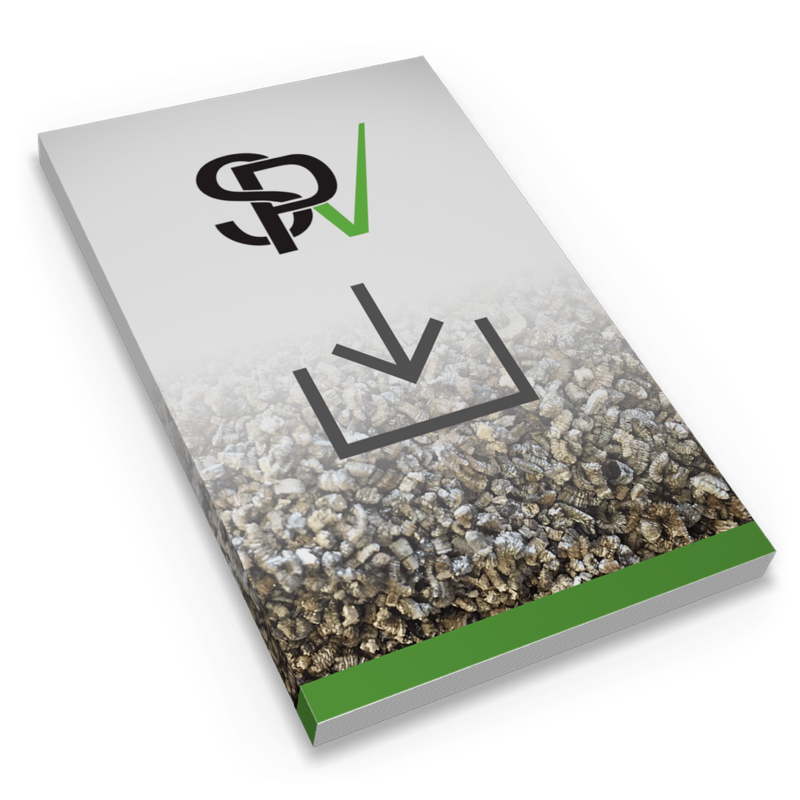 This grade of vermiculite has small, absorbent particles which have more surface area than large-sized particles, resulting in superior water- and nutrient-holding capabilities. It is non-organic and ready to use. With a negative charge, it provides an excellent cation-exchange capacity and attracts and holds positively charged ions. Horticultural Vermiculite #3 was purposefully developed with successful growing in mind. Vermiculite #3 attracts and holds positively charged ions, like potassium, magnesium, calcium, and ammonium, releasing these vital elements to the plant roots. It even contains potassium and magnesium, which are then available as a supplemental slow-release supply of essential nutrients. Smaller size particles have increased surface area for superior water retention in the capillary pores by approximately 20% of coarser grades of vermiculite. It is a proven growing medium, helping relieve some pressing horticultural concerns. When used as a seed covering, vermiculites help maintain sufficient moisture at the growing medium surface for germination. Vermiculite contributes greatly to cation exchange and buffer capacity, helping to provide pH stability in soilless mixtures. It accepts water quickly and thoroughly, enabling peat-based potting media to wet out more completely.